If you have been listening to any of the recent episodes of our Not Another Gaming Podcast, you will surely know that I, Dr. Bob, have been fully engrossed in Team Ninja’s Nioh. I was able to pick the game along with its DLC during a Steam sale for only 30$ and it really is one of the best videogame buys I have ever made. It takes me back to way back when I was in high school and I had maybe 20$ to my name at the time, I was doing the good old, Buy a Used Game from GameStop, Beat It, Return It in that Week, trick all throughout one summer. Towards the end, I was running out of new games to con GameStop out of letting me borrow, and one day I saw Dark Souls sitting in a preowned section of the store. I grabbed it and finally broke the Buy, Beat, Return cycle, by keeping the game that completely hooked me to the entire franchise. I had the same experience with Nioh except instead of giving my money to a monopolistic pocket picking gaming chain, I gave it to an online service we can all support. I have put 50+ hours in Nioh already and am roughly only half way through the entire game, but as soon as I finish it I will be putting a review up here on the site. SPOILERS: It is going to be a very good review. I digress. One thing Nioh lacks compared to the Souls franchise that it so clearly draws inspiration from is the ability to create your own character. Instead you take up the mantle of Ser William as the protagonist and journey through his own adventure. The sequel to this critically acclaimed 2017 launch was teased at Sony’s E3 conference this year with a short trailer alongside. Some more information has also been released through E3 interviews stating the possibility of character creation beyond just gear customization. 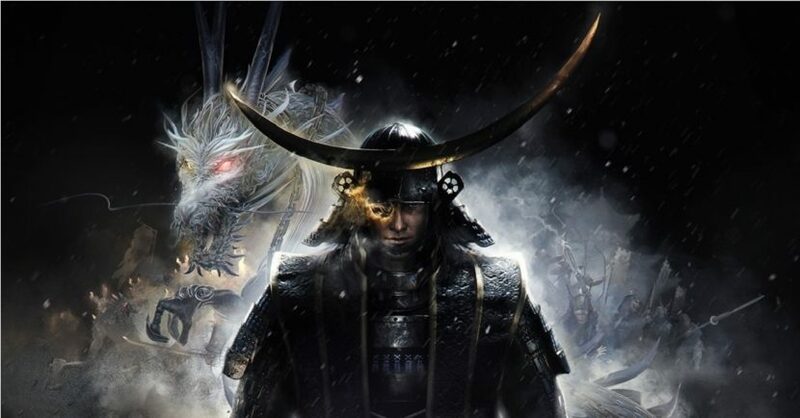 Little has been released about the actual landscape the game will take place in, but with the ever encroaching releases of From Software’s Sekiro, and Ghost’s of Tsushima, one can only imagine the possibility of Nioh venturing further out beyond your typical samurai or ninja settings in feudal Japan. 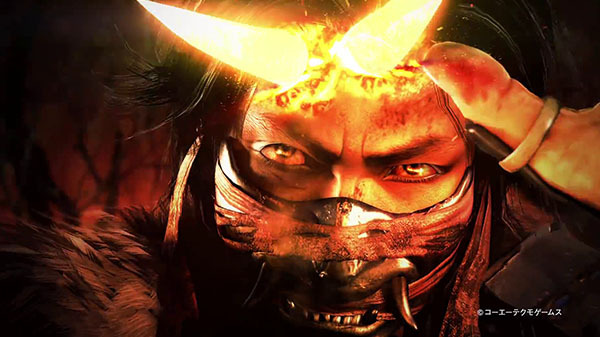 Stay tuned for my upcoming Nioh review and more information to be released for the sequel which is scheduled for a PS4 release in 2019.